Stock Brook country club wedding by Award wining indian asian wedding photographer based in london. Location: Stock Brook Country Club, Queen's Park Avenue, Stock, Nr Billericay, Essex CM12 OSP. 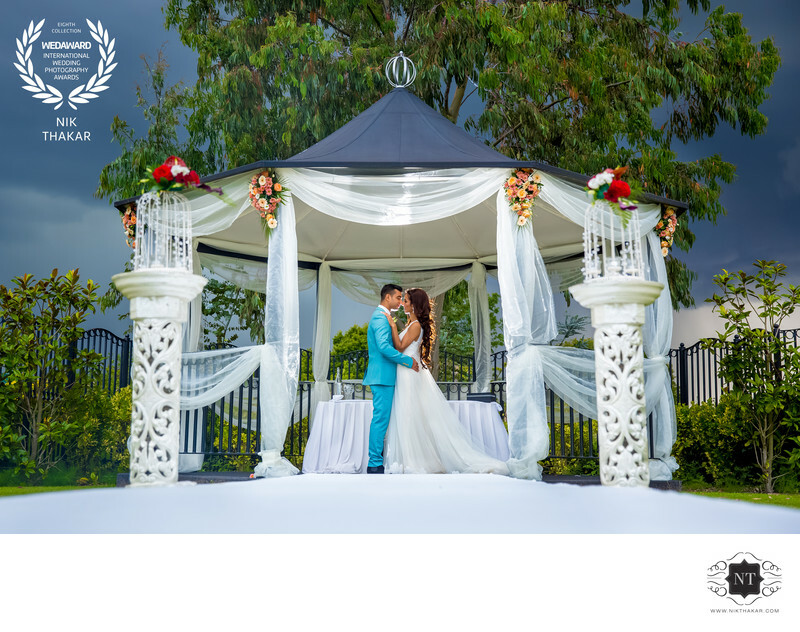 Keywords: Stock Brook country club wedding by Award wining indian asian wedding photographer based in london. (3).